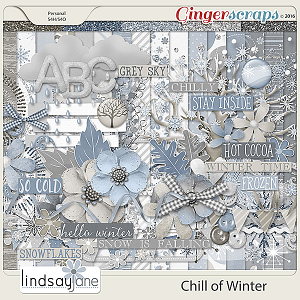 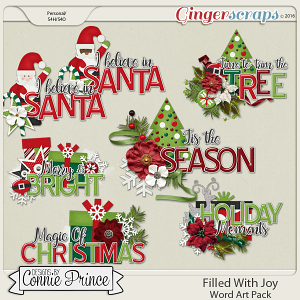 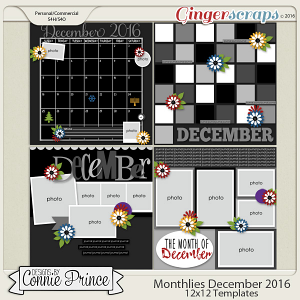 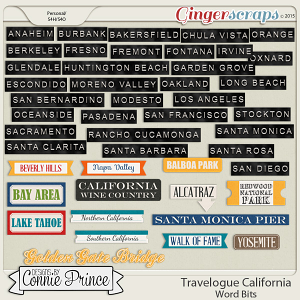 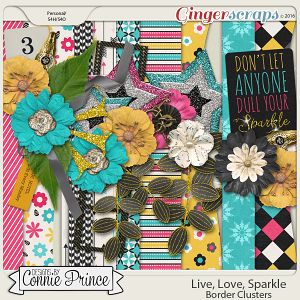 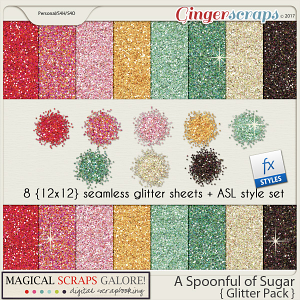 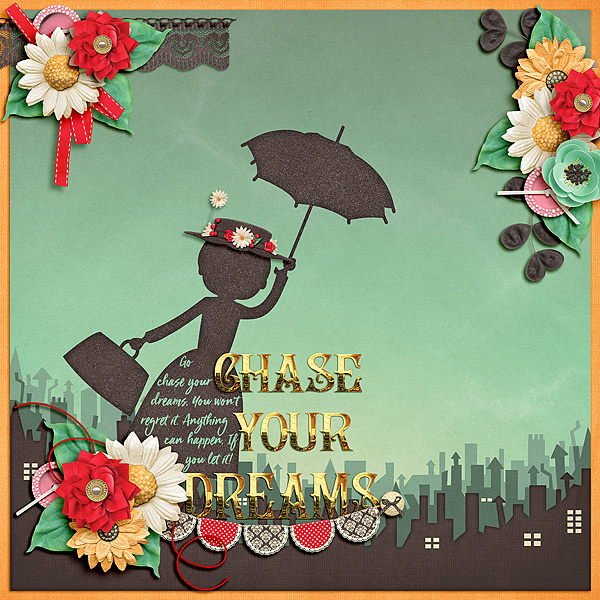 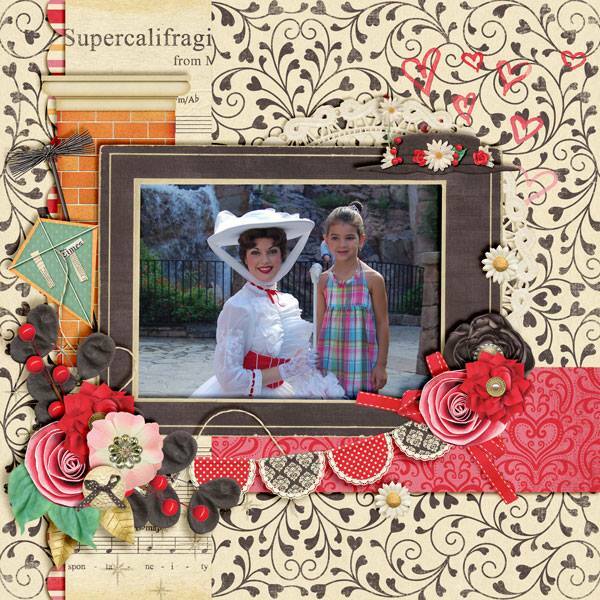 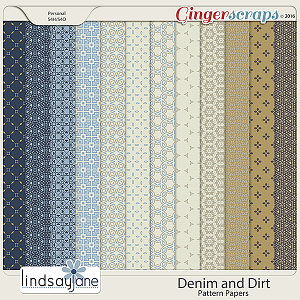 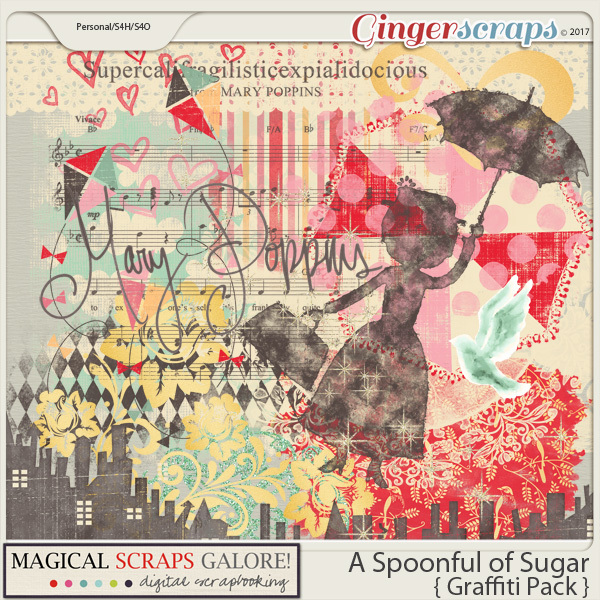 20 graffiti pieces that coordinate with the A Spoonful of Sugar page kit and pieces. 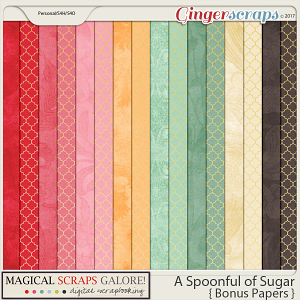 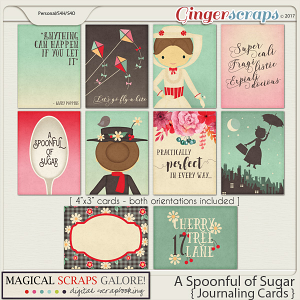 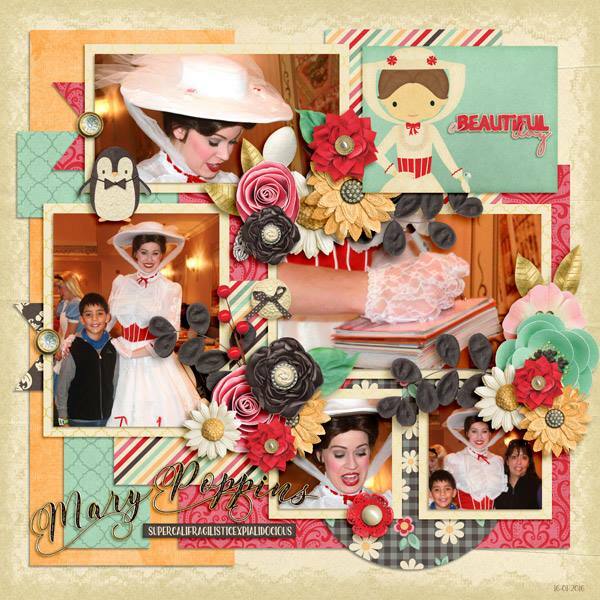 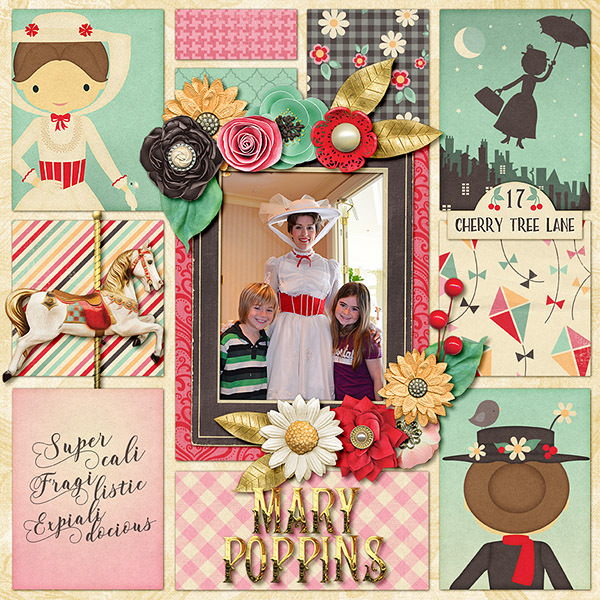 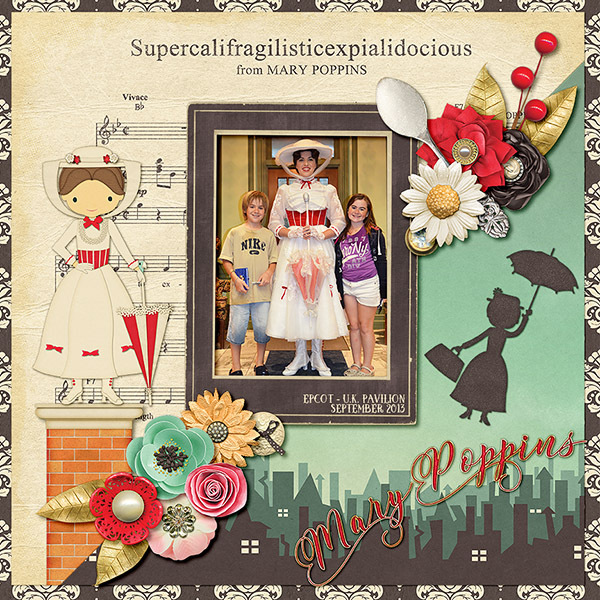 A Spoonful of Sugar is a feminine collection inspired by the beloved magical nanny, Mary Poppins. 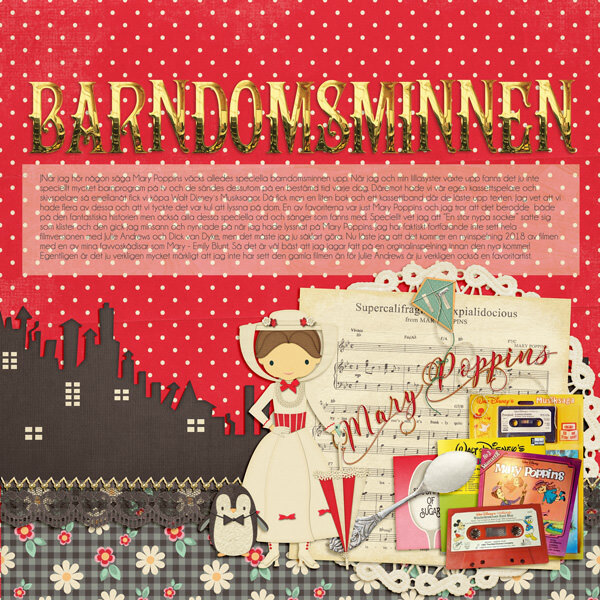 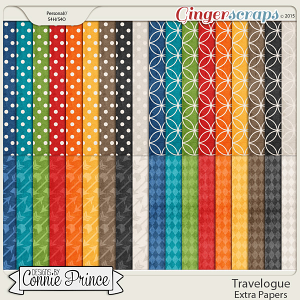 In soft pastels and reds, this gorgeous collection is filled with my own custom-drawn elements, including Mary flying with her umbrella, Mary in her Jolly Holiday costume, a penguin, kites and umbrellas, a chimney, a spoonful of sugar, a carousel horse, Mary's iconic hat and bag, among many other gorgeous patterns and goodies. 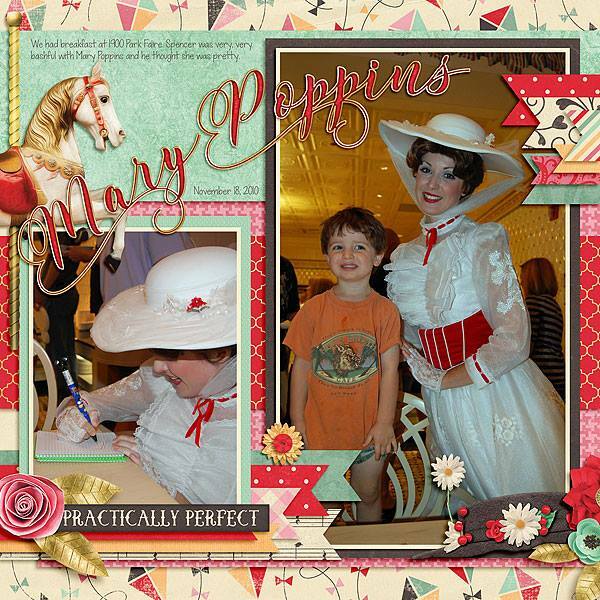 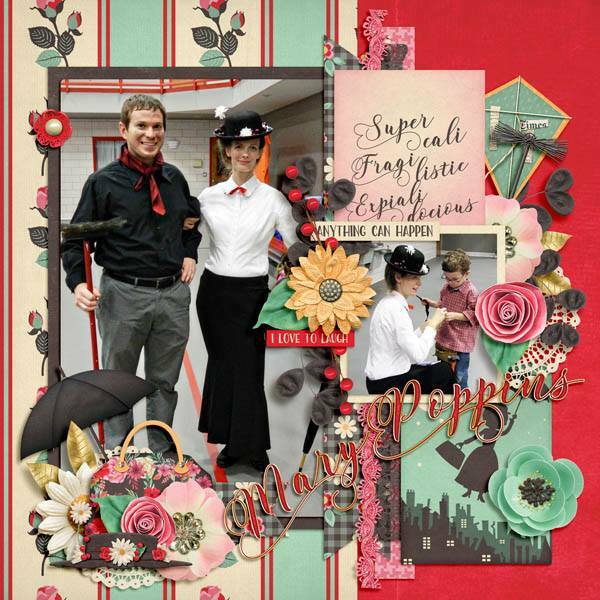 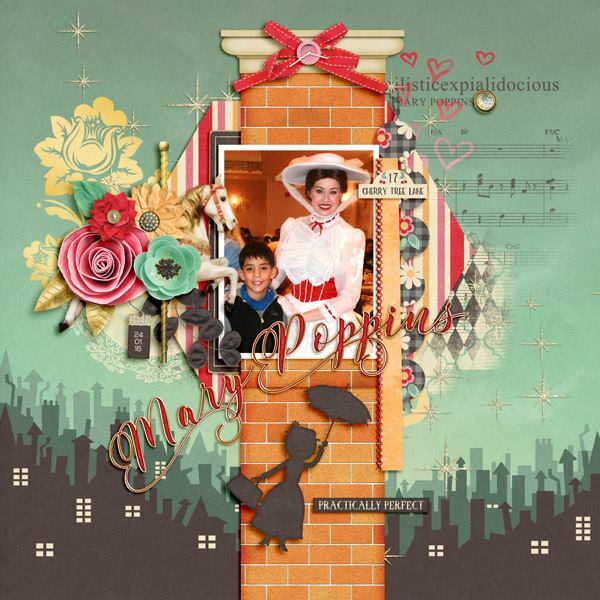 This collection is "practically perfect" for scrapping magical meet and greets, character meals, themed birthday parties, your favorite movie, story time at the library, and so much more!